$50 discount on building inspections for SSTUWA members! The purchase of your home is one of the biggest investments of a life time. A well presented home may have many hidden defects. A pre-purchase inspection will provide you with the information to make a well informed and realistic decision about the purchase of the property. Your inspection will provide a comprehensive report with comments on the structure. 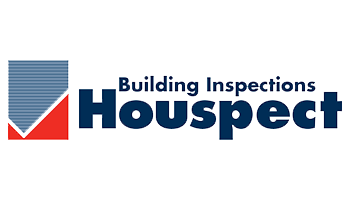 Houspect also carry out inspections of homes under construction with reports provided at all critical stages - being slab down, plate height, roof on and practical completion. We ensure the house is built according to the specifications and approved plans, and also meets Australian Standards and the Building Code of Australia. We offer a special 'construction package' for members building a new home.